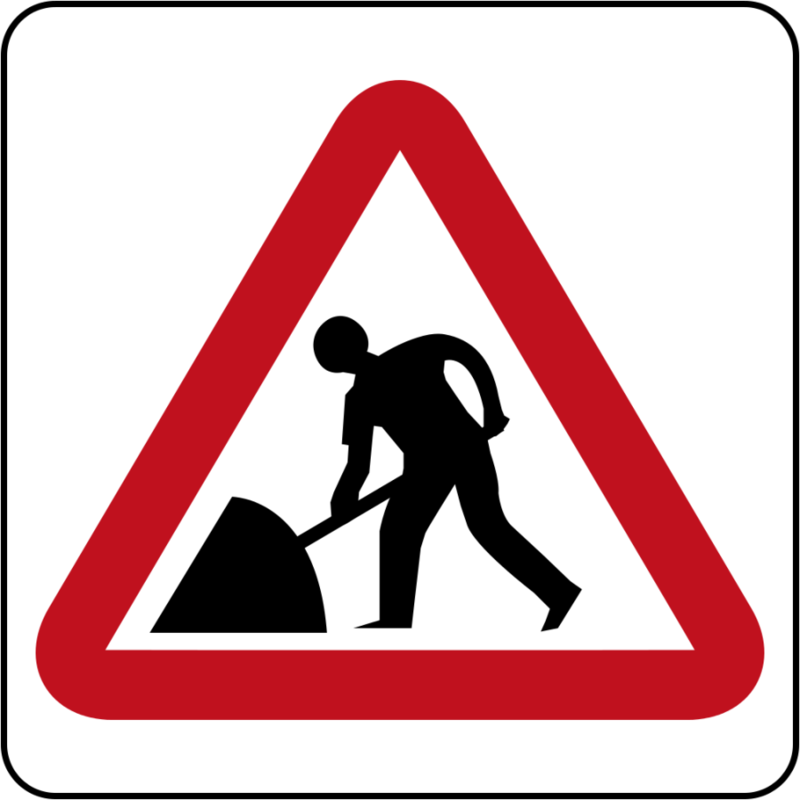 The Ministry of Works advises the general public that remedial work is being undertaken on the La Sagasse Main Road, in the vicinity of the La Sagesse Natural Works, in Saint David. Work will be ongoing for a period of 6 weeks in the first instance. The motoring public is advised to expect some delays, and urged to exercise caution.